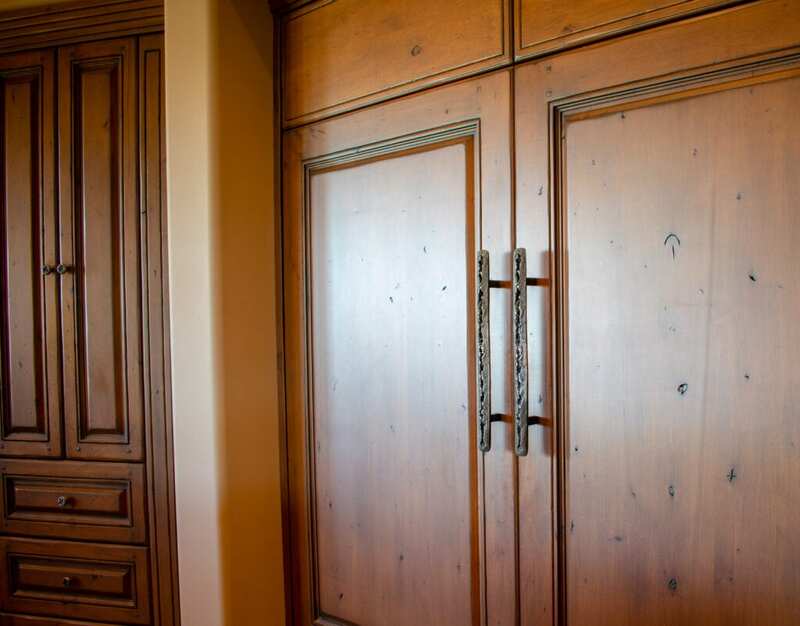 Our Glacier Appliance Pulls, designed and handmade in Scottsdale, AZ, are a popular choice at Hawk Hill Hardware. The inspiration for this design comes from nature. With it’s unique and beautiful designs, many of our pieces use nature as an inspiration. Nature gives us many different ideas to create new designs. This means we have a very interesting and diverse line of products. This process has a tendency to give some of our pieces a unique rustic and distinctive appearance. We also carry modern a line, with items that fit perfectly with a contemporary style of home. Our modern pieces are simple and elegant, designed with smooth lines. Since each piece at Hawk Hill is handcrafted, every item is just a little bit different, which gives our line a one of a kind look and feel. If you would like a custom made piece or have a design of your own in mind, contact us to start on something made just for you.